These Are Three Must-have Chrome Extensions For Any Web Developer. 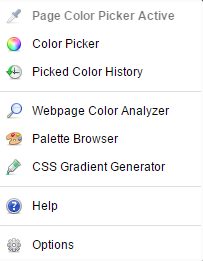 Available at Colorzilla.com or directly at the chrome web store is an amazing tool for picking colors. ColorZilla comes with a “Color Picker”, “Eye Dropper”, “Gradient Generator” and some additional advanced color tools. ColorZilla is very easy to use, for Eye Dropper simply click on its button next to the address bar and then click on the color you want. It will copy the Hex code so you can paste it directly in your code. If you simply hover over the colors while having the Eye Dropper selected it will give you the GBA and Hex codes at the top center of the screen. The following is a screen capture of all the options available on the main menu. To use it simply click on the cookie and its GUI will pop out. From the GUI you can remove a cookie completely or play with any of the other settings to see its effect on the site. Last but not least ServerIP is a simple tool available directly on the Google Chrome Extensions Browser with an icon of the planet Earth. 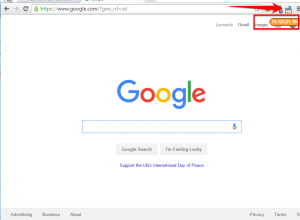 You simply click on the icon and it will give you the IP address for the site you are visiting. This becomes very useful when you are migrating your site, adding CDN services or simply having DNS issues to identify the problem.